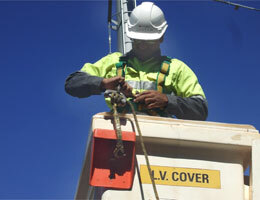 Safelift Consultancy uses and recommends Easy Guides learning products. We’ve had great feedback from our students over the last 18 years. They’ve told us that the pictures and simple words in the guides make learning easy. Learners who find reading difficult especially like using the guides. The pictorial nature of the content means information is more easily understood than in other guides that rely mostly on text. Find out more.